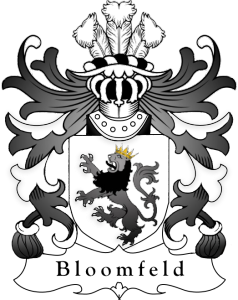 Petra Sophia Bloomfeld was born June 18th 1968 in Amsterdam, The Netherlands. Embarking first on a (bridal) fashion career in her teens Petra Sophia redirected her ambitions and joined Grandma’s business empire in 2009. The Bloomfeld company, founded 1959, was initially recognized for ladies and evening wear but the bridal line became popular as well. 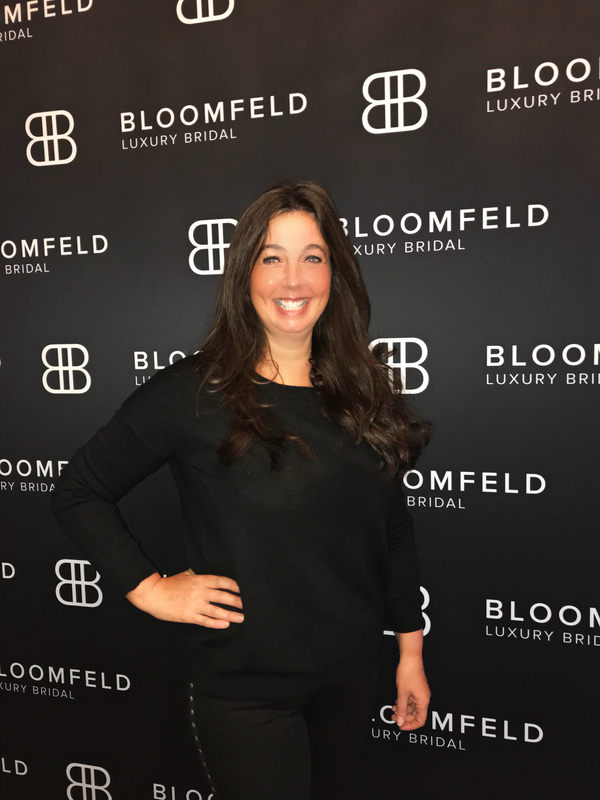 Under her wings Bloomfeld Luxury Bridal became a mayor player in the bridal business. Since Petra’s arrival, Bloomfeld is one of the most famous and influential bridal houses in the industry and won multiple international bridal awards. A part of Bloomfelds clientele is beyond the Quote500/Forbes daughters and celebrities. Obviously all brides who are aiming for a fashionable and unique bridal dress are finding their way to Bloomfeld as well. Petra Sophia is happily married to her husband Patrick who is taking care of the family real estate. Petra and her husband are committed to the welfare of humans and animals and actively and financially support various organizations such as UNHCR, ASPCA, DONKY SANCTUARY and PETA. Every year they donate a large part of the annual profit to these charities. Petra also has two orphanages in Eastern Europe where she visits as much as possible and is kept informed of the development of these vulnerable children. Petra feels mostly at home in the United States, Naples – Florida, but obviously she spends most of her time in Europe to lead the company.